Dallas Smith has a new single “Wastin’ Gas” being released on October 28th! 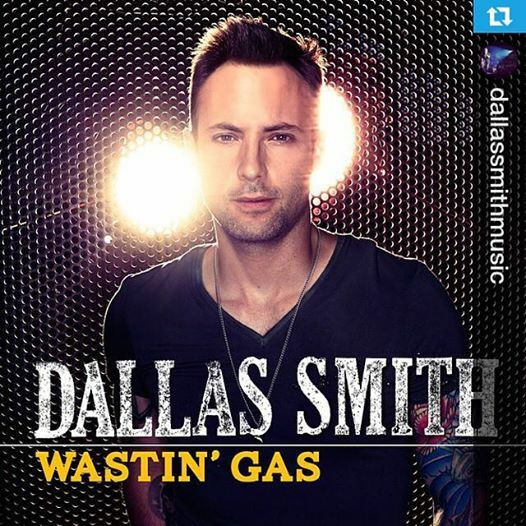 New music from Dallas Smith is coming out, starting with his new single “Wastin’ Gas” next week. Catch the single on country radio and get it on iTunes everywhere next Tuesday.